A federal judge has scheduled a hearing leading up to several criminal sentencings surrounding a massive chemical spill. 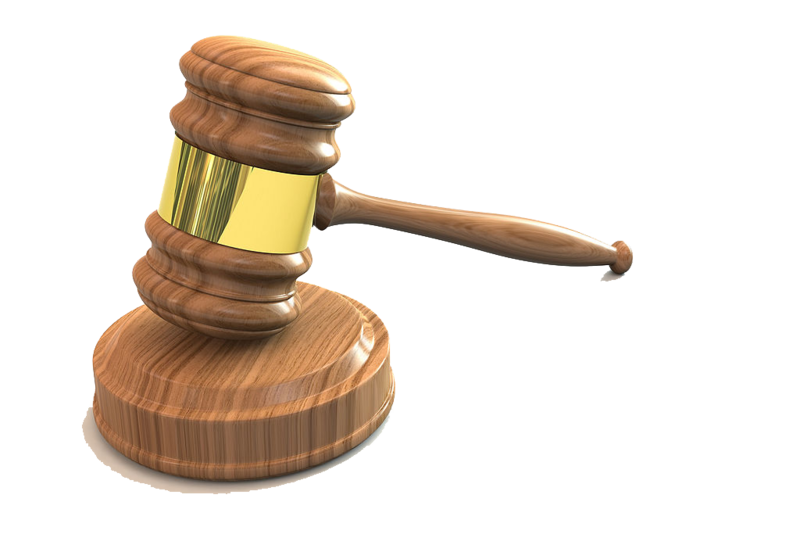 On Tuesday, U.S. District Judge Thomas Johnston in Charleston scheduled the Jan. 27 hearing in the Freedom Industries cases. Johnston wrote that the hearing will discuss the factual and legal basis for all pleaded offenses in the cases. In January 2014, a tank at Freedom Industries in Charleston leaked chemicals into the drinking water supply for 300,000 people. The spill caused a tap-water ban for days. Sentencings are scheduled in February for former Freedom officials Gary Southern, Dennis Farrell, William Tis, Charles Herzing, Robert Reynolds and Michael Burdette, and the company itself. On Friday, Jan. 15, emergency officials confirmed a chemical leak into the Ohio River in the area of Chester, West Virginia and East Liverpool, Ohio. 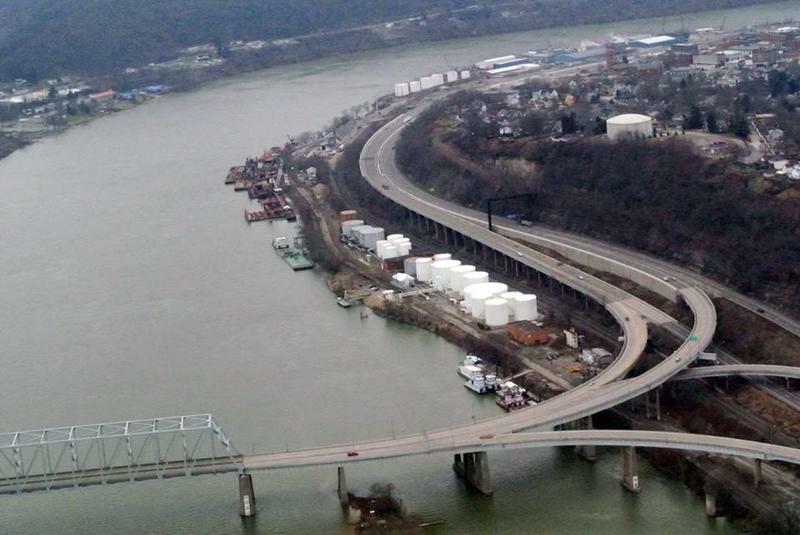 The leak came from East Liverpool River-Rail Terminal Co.
West Virginia regulators are concerned about construction debris found buried at the site of a 2014 chemical spill. Department of Environmental Protection project manager Dave Long tells the Charleston Gazette-Mail that a contractor found the debris in a fill area at the Freedom Industries site. He says the fill area was thought to contain rock. 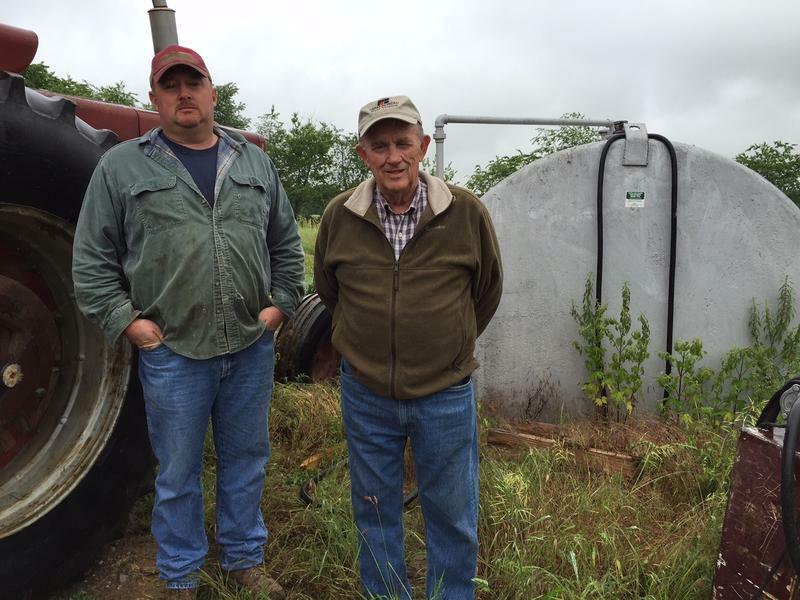 Farmers Exempt from New Tank Law, But is Water Still Protected? It’s well-known what happened in the Kanawha Valley on January 9, 2014. A massive chemical leak into the Elk River left tap water unusable for 300,000 West Virginians for as many as ten days. 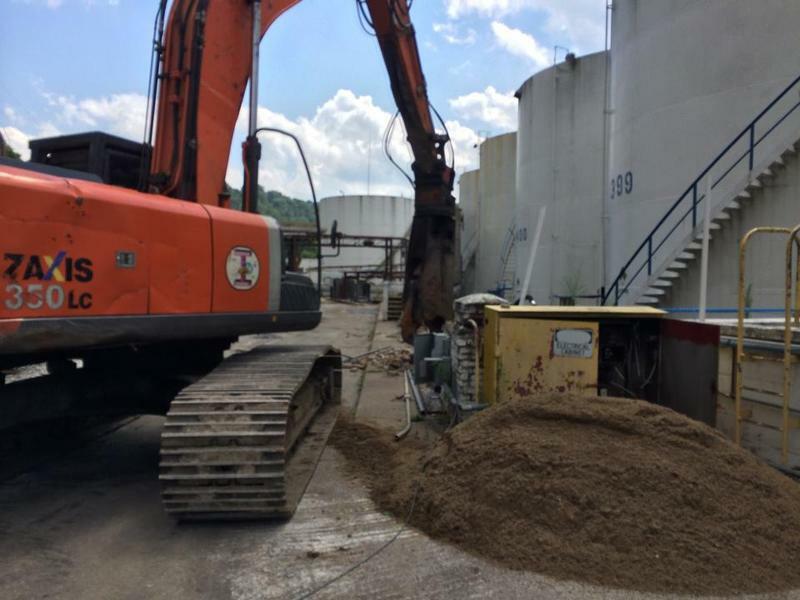 The 2014 legislative session had just begun, and in response, lawmakers passed a bill that would require all aboveground storage tanks in the state be registered and regulated under the West Virginia Department of Environmental Protection. Attorneys for two former executives charged in a chemical spill say their clients can't get a fair trial in West Virginia. Attorneys for former Freedom Industries officials Gary Southern and Dennis Farrell asked a federal judge on Monday to move their trial to a district outside the state. The defense motion says a survey found an overwhelming presumption of guilt among potential jurors. 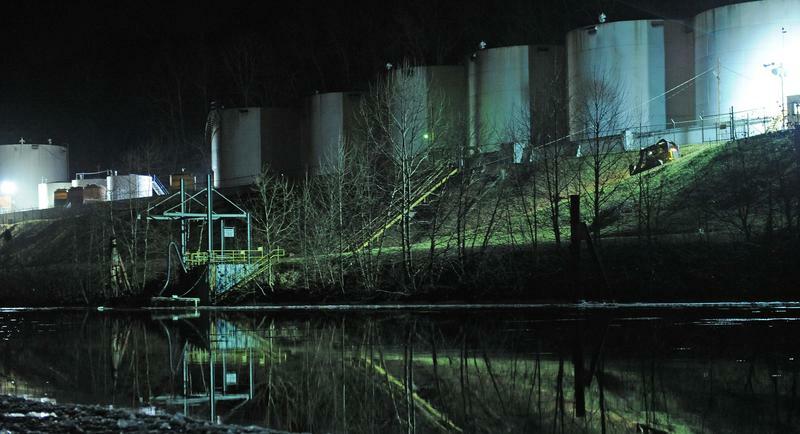 State regulators say Freedom Industries "embarked upon a scheme" to get concessions on cleanup obligations at the site of last year's chemical spill. In Charleston bankruptcy court Monday, the Department of Environmental Protection objected to Freedom's liquidation proposal.